Jesus Christ changed the course of history. His birth marks the dating of man’s calendars: Before Christ (B.C.) and the Year of our Lord (A.D. – anno domini). He can change your life. “Jesus said, ‘I am the way, and the truth, and the life; no one comes to the Father, but through me’” (John 14:6). The purpose of Jesus Christ’s life and death are succinctly explained. 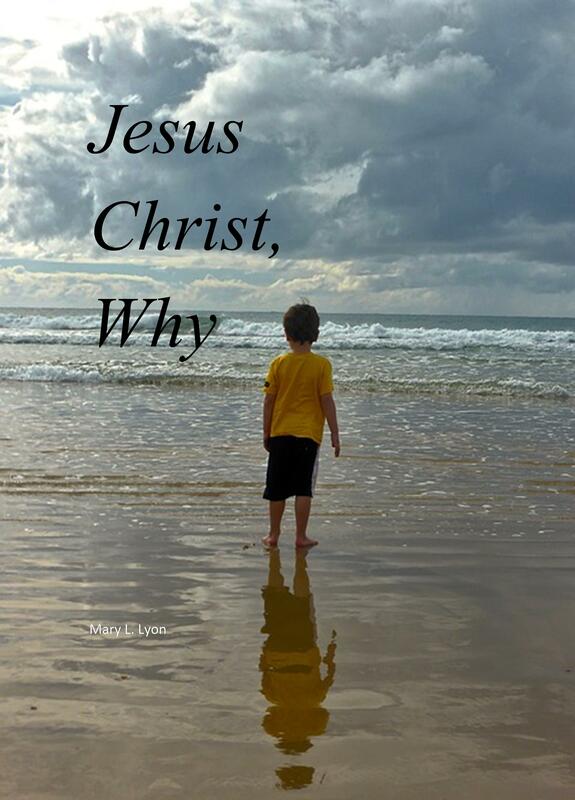 You will learn why you need to know Jesus Christ. You will have a tool to explain to another why they need to know Jesus Christ. Jesus Christ’s message to the world was simple, ‘Believe in Me’ (John 11:25). Christ is the solution to man’s problem with God. The Apostle Paul said it best, “But God demonstrates His own love toward us, in that while we were yet sinners, Christ died for us” (Romans 5:8).